Phnom Penh (FN), Jan. 28 – A self-exiled former opposition leader Sam Rainsy once again intended to destroy Cambodia’s interests by appealing to the European Union to withdraw Everything but Arms (EBA) – EU’s initiative which all imports to the EU from the Least Developed Countries are duty-free and quota-free, with the exception of armaments. 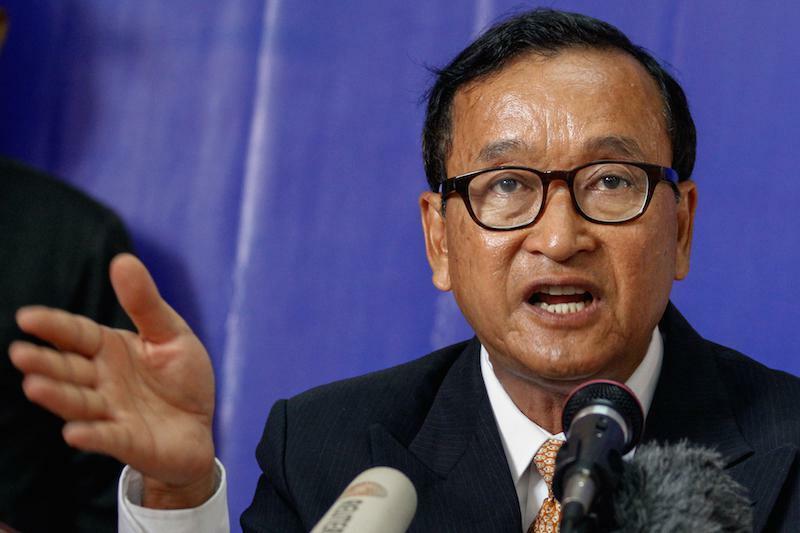 Rainsy hoped that the withdrawal of EBA scheme from Cambodia would help restore democracy in Cambodia. 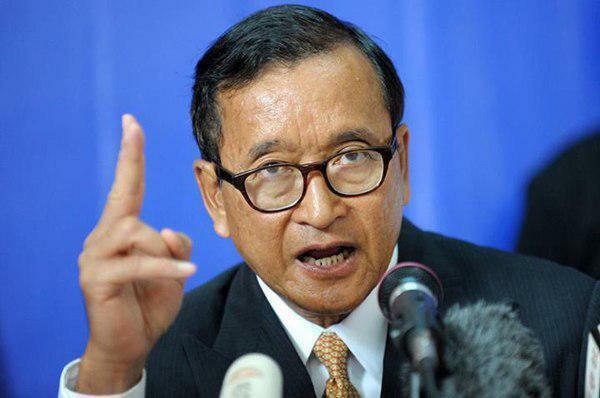 “On behalf of the Cambodia National Rescue Party (CNRP), I would like to express to the European Union my deep gratitude for their effort and determination to help defend human rights and restore democracy in Cambodia,” Rainsy wrote on Facebook Monday. “I would like to confirm to the European Union that a suspension of the EBA programme is acceptable and appropriate in our eyes,” Rainsy added. Everything But Arms, adopted in 2001, allows the importation of all kinds of goods from Leased Developed Countries except arms into EU Countries both duty free and quota free. This preferential initiative covers around 7200 product tariff lines, 919 of which are agricultural products, for 48 least-developed countries, including Cambodia, to enjoy. For Cambodia, EBA provides many benefits to the agriculture industry, in particular, rice and a number of other potential products. In the last couple of years, Cambodia significantly increased rice export to EU, specially, to France and Italy. The garments exported to EU also increased, according to the ministry of commerce. Business leaders in Cambodia expressed concern over the possible withdrawal of such preferential trade scheme. 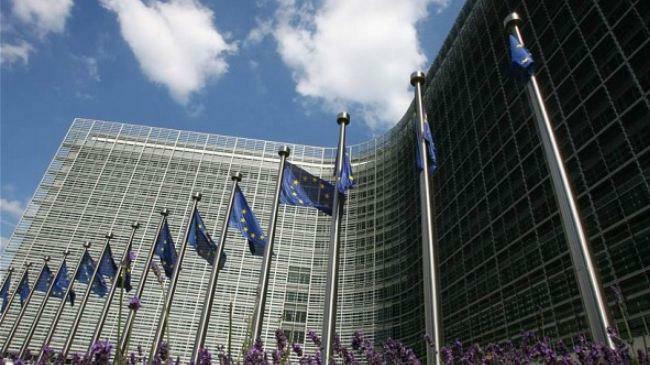 “The decision to withdraw EBA will impose serious economic damage on Cambodia and would neglect the tremendous efforts undertaken by the Cambodian private sector to align its values and policies with the economic model championed by the European Union,” Cambodian business leaders wrote in the statement last week. They also urged the EU – Cambodia’s second largest trading partner – to continue its unwavering support of Cambodia's development by refraining from taking any action that will harm the interests and livelihoods of the country's people. EBA agreement so far has played a key role in promoting economic growth and poverty reduction in the Kingdom. The EU is currently Cambodia’s largest export market. The EU has imported approximately $5.7 billion worth of products from Cambodia under the EBA, dominated by textiles, footwear and agricultural products.